f(x)'s Amber shared some of her ongoing thoughts in a recent interview. On October 22nd, Amber sat down with 'Nylon' to talk about her biggest collaboration dreams, the persistent battle against prejudice, and her day-to-day life patterns. Above all, she shared how much she would love to work with Tori Kelly, whether it means just being in the same room with her. Well-known as a down-to-earth artist, Amber also spoke about her favorite foods to eat these days, which were acai bowls and boba, in particular. When it came to boba, Amber mentioned the drink twice in the interview; she always needed it it the recording studio (along with hot cheetos) and it was likely for anyone to find Amber at "any boba place" in LA. On the other hand, Amber also talked about feeling good after her first luxury purchase, a bracelet from Tiffany & Co. Although she admittedly wasn't one to buy such products herself usually, Amber described how the luxurious items gifted by her fans years ago still mean a lot to her to this day. Check out the full interview here! 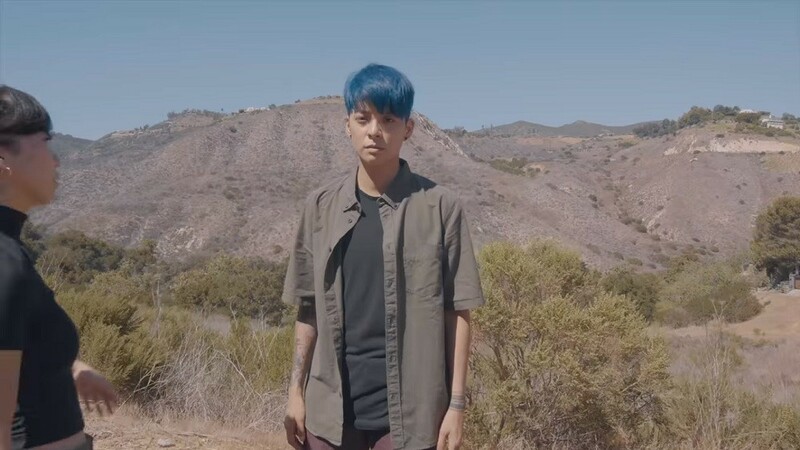 In other news, Amber recently released the MV to her modern solo track "Lost At Sea".